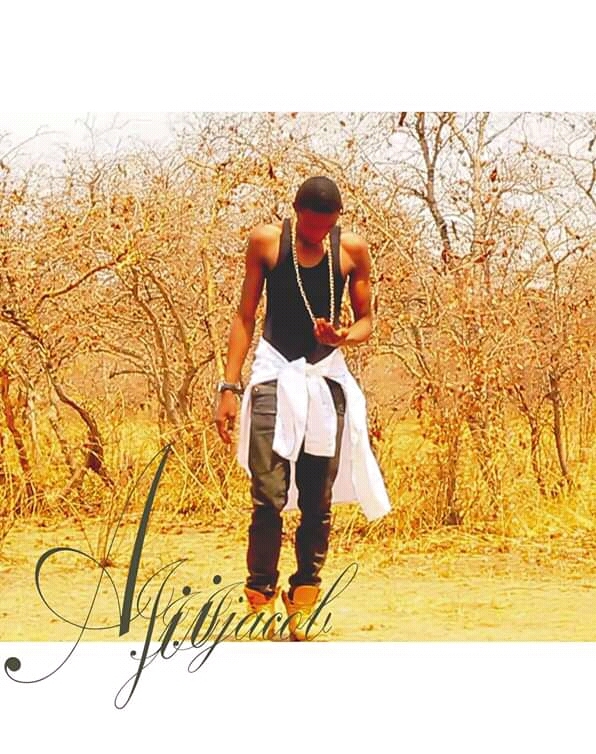 Jacob Mutata popularly known by his stage name Ajii Jacob is a singer and rapper from Western Province in Zambia. Born in 1996 in Kaoma. 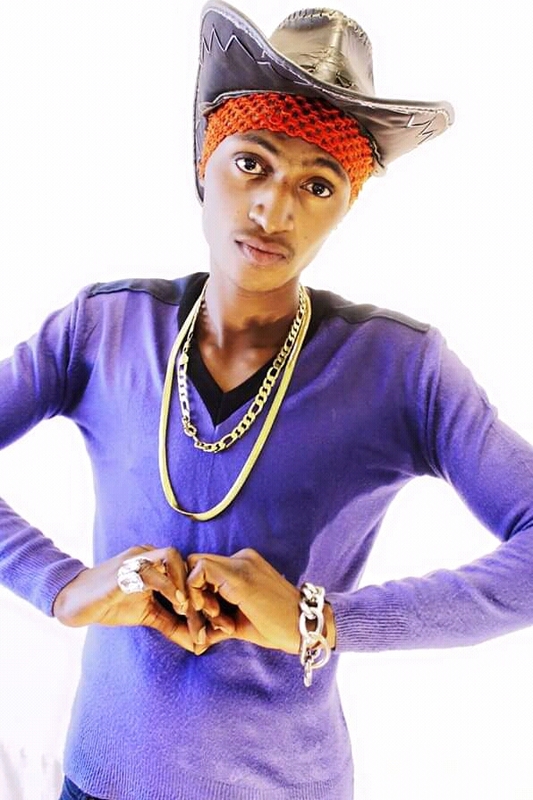 Ajii started his primary school at Mulamatila Primary School later changed schools in grade 6 to Chilombo Primary School were he passed his grade 9 exams and went on to do his Secondary level at Kaoma High School and completed in 2013. He then went on to get a diploma in early childhood education (UNZA) also did psychosocial counseling and recently graduated with a degree in ICT in education. 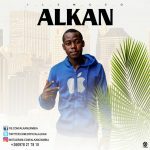 Ajii first discovered his musical talent way back in grade 5, he engaged himself in a choir team were he found himself learning to play musical instruments like the keyboard, bass guitar, trumpet and the like he also loved culture dance during his primary days. In grade 10 while at Kaoma High School Ajii joined the Kaoma Brass Band a famous school band in Kaoma were he played the trombone, tuba, drums and the horn. It’s only after he completed his Secondary school that he decided to pursue his singing career, he started by joining the choir at church and it’s through singing at church that he met DJ Waz who later signed him under Immacmusic. He actually got signed the day his first ever song “Don’t Judge Me” was released and still in ImmacGang working with his day one producer. 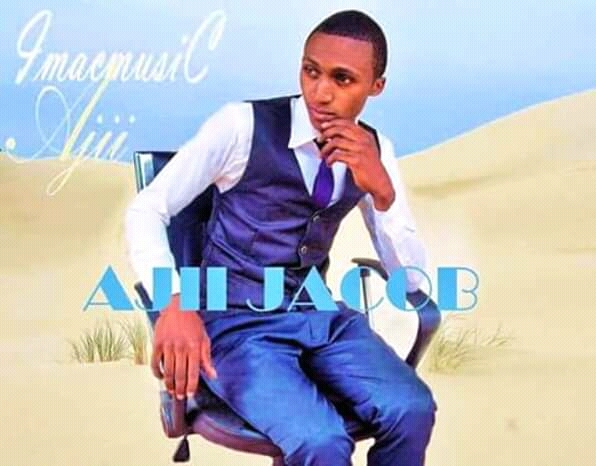 Since his first track Ajii has gone to release more hit song like his recent successful track “Be My Lover” which he featured Jae Cash which can be downloaded here. He has also had songs with fellow label mates like Mumble Jumble. Download a song he did with mumble jumble here. He wants to continue to pursue his singing career and feature more big artists he looks up to like Bobby East, Salma Sky, Roberto and Chef 187.